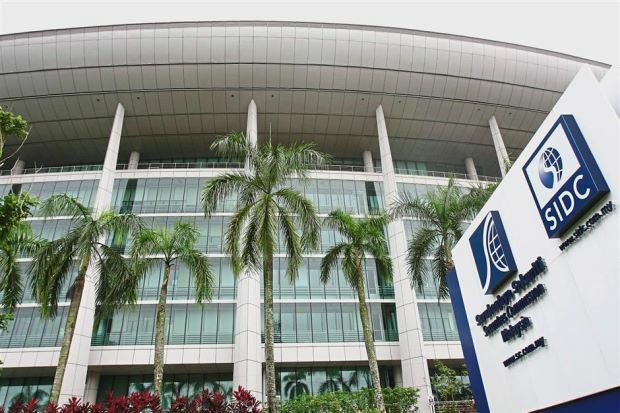 The Securities Commission Malaysia (SC) has announced its plans to implement guidelines to regulate the trading of cryptocurrencies and initial coin offering (ICO). The announcement follows the recent statement from the Minister of Finance YB Tuan Lim Guan Eng that the Capital Markets and Services (Prescription of Securities) (Digital Currency and Digital Token) Order 2019 will go into effect on January 15, 2019. Guang Eng had said that digital currencies and digital tokens – collectively called ‘digital assets’ – as defined in the order were prescribed as “securities” and would be regulated by the SC. “Those dealing in digital assets will be required to put in place anti-money laundering and counter-terrorism financing (AML / CFT) rules, cyber security and business continuity measures,” it added. With the Prescription Order coming into effect, the SC said that the offering of digital assets and related associated activities will require its authorisation and compliance with relevant securities laws and regulations. “The relevant regulatory framework is expected to be launched by end-Q1 2019,” the SC added.